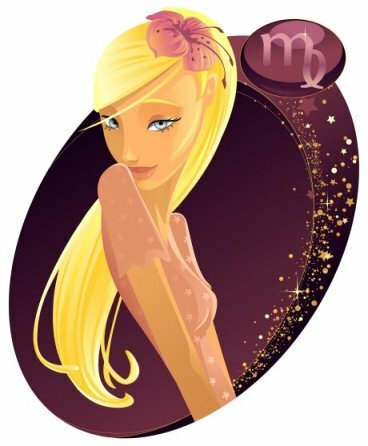 Miss Virgo, you will be very often attracted to men who have the Ascendant or the Sun in Pisces because they are as discreet and as secretive as you. They will bring about the warmth, the absence of limits and the easy way of expressing feelings, which you nurture, but which you find quite difficult to show. You will get along very well with Capricorn and Taurus men because Capricorns are well-organized and hard-working, whereas Taureans are peaceful, concrete and warm. Scorpio and Cancer men will also arouse your interest. You enjoy Scorpios' unbridled sensuality, devoid of taboo and inhibition, which somehow matches your own sensuality. You equally appreciate Cancerians' prudence and their ability to make life easy and safe for you. There is a danger that conflicts will crop up with Sagittarius and Gemini men. Sagittarians are very dynamic, adventurous and lawless. They obey no rules. They are very likely to be abrupt with you, which does not suit you. Geminis are too mobile and too changing, and above all, so disorganized and unpredictable that they would make your head spin and would prevent you from planning anything. To tell the truth, you must know that adjacent signs have nothing in common. Thus, the relationship you may experience with Libra and Leo men will be... a bit neutral, neither good nor bad, certainly nothing nasty. Libras socialize too much; they are very particular about their appearance and too ambitious, although they don't admit it. As for Leos, they are too playful, seductive and "show-off" for you. Aries and Aquarius men stir up in you blended feelings of warm curiosity and natural distrust. Arians are so primary and impulsive at the outset, and Aquarians are so unpredictable, eccentric and impractical, that the outcomes of the challenge seem quite uncertain! 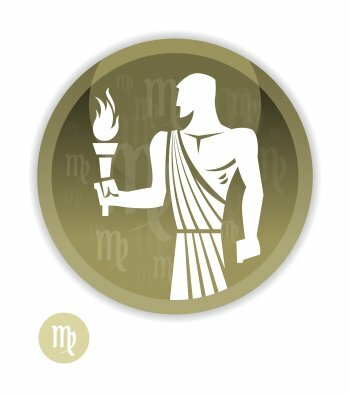 Here are a few famous people with the Sun or the Ascendant in Virgo: thousands of celebrities with the Sun in Virgo, thousands of celebrities with the Ascendant in Virgo!